After the launch of Motorola Atrix 4G, Motorola Droid Bionic and Motorola Milestone 2, Motorola is all set to launch successor of Motorola Droid and Motorola Droid 2 very soon, This mobile will named Motorola Droid 3.Motorola Droid 3 is most awaited mobile in 2011. Motorola Droid 3 will be a 4 inch touchscreen device with QHD resolution (540 x 960 pixels).So we will be able to view images and watch videos in a high-quality resolution. This handset will have improved keyboard with five row QWERTY keyboard which can be shifted to the side for those who wish to text message and browse the internet. Motorola Droid 3 will be a dual camera device with 8 megapixel Camera with full HD video recording (1080p) in rear side and LED flash. 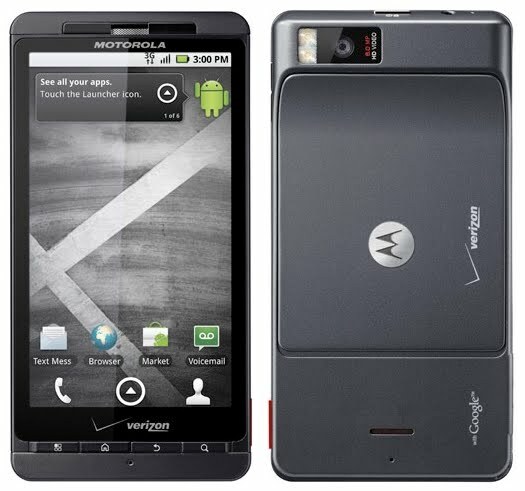 Motorola Droid 3 will powered by TI OMAP 4430 1GHz dual-core processor running on Android 2.3 Gingerbread OS. making it faster and more powerful than before.There will be of 512 MB of RAM in Droid 3 phone and external memory will be expandable up to 64GB. This phone will also feature HDMI video-out port and microUSB ports. According to some rumours Motorola Droid 3 will also have 4G/LTE Connectivity for high speed data transfer but recently TechnoBuffalo reports that there is no 4G/LTE Connectivity in Motorola Droid 3.Also there was some rumours about 3D graphics accelerator present in the Motorola Droid 3. This phone will have Bluetooth 2.0 and also able to connect 3G Networks.Motorola Droid 3 will have HTML support and Flash ready web browser.There will be accelerometer as well as a compass and noise cancellation sensors available in the mobile phone. This phone will run on Li-on batteries. 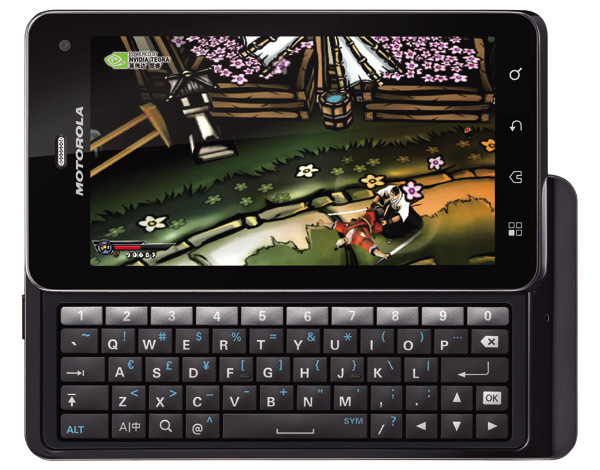 Note : – Above all details are based our own expectations from Motorola Droid 3,based on rumours in the market, actual Motorola Droid 3 can have some different specifications. 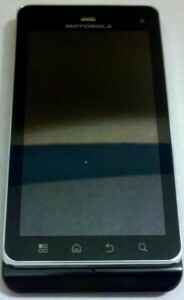 they should definitley resize the screen on the new droid bionic, or at least just widen it out a little more. that way it kind of sets itself apart from the iphone’s. also im hoping they make the new droid bionic with mobile hotspot capabilities, i see huge room for improvement in that area of mobile development. even still, 3G is difficult and makes for a choppy UX. guess we’ll have to wait and see what 4G brings. great post. 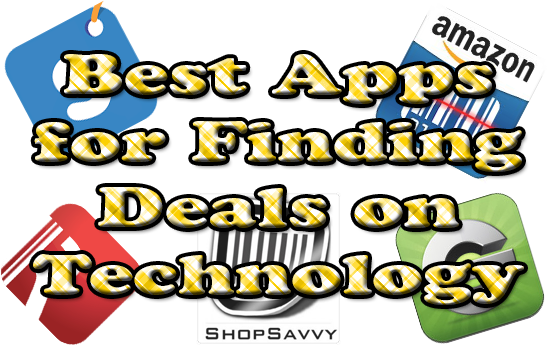 i cant believe the new applications the droid market is going have. pretty soon you’ll be able to find your lost phone even if its turned off. the Droid Bionic release is much anticipated especially in my circle ^_^ great post!